The Composite Group manufacture the Bermuda brand of residential swimming pools www.bermudapools.net.nz offering a comprehensive range of one piece fibreglass moulded insulated swimming pools either fully installed or as kit-sets. 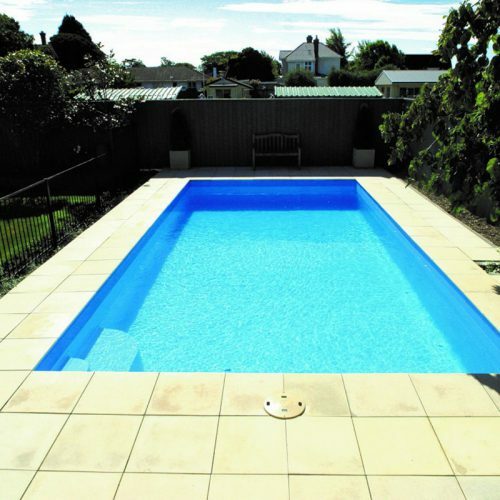 Our fibreglass swimming pools represent better value for money than other pool material due to their reasonable price, quick installation and low maintenance. Bermuda Pools offers a pool for every home and lifestyle. 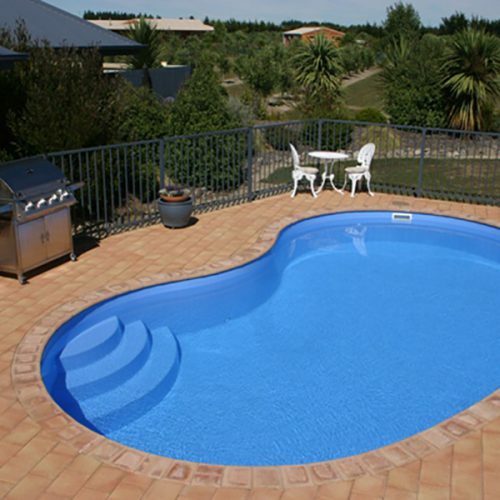 Clients can choose a pool style and colour finish from our comprehensive range of one-piece moulded designs. Bermuda pools are designed to handle chlorine, salt water or Baquacil water treatment systems and we offer a wide range of other pool care accessories. The Composite Group take all the guess work out of choosing the right pool with our complete project management service and expert advice on all aspects of owning a pool from site selection and consent applications through to installation and maintenance and we provide a comprehensive after sales service and backup for all our Bermuda pools. Ensure your pool is in pristine condition to use at any time of the year for yourself, family and friends by calling us to clean & service your pool. Call us now on (03) 384 9482 to arrange for us to visit and take care of your pool maintenance; allowing you more time to relax and enjoy the fun of your swimming pool.